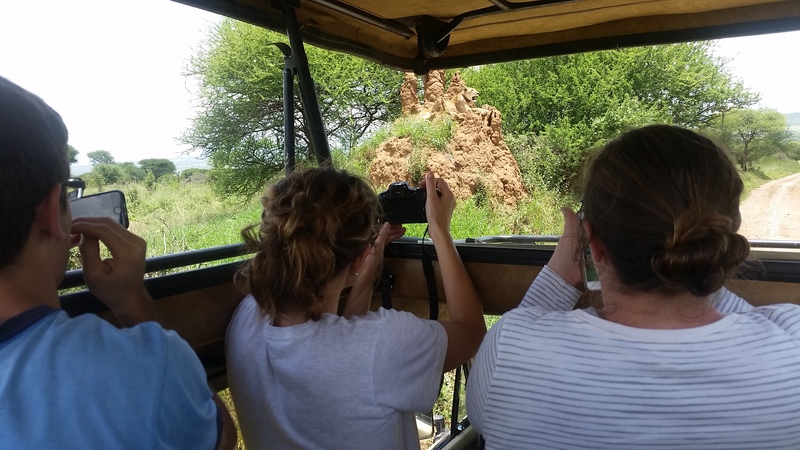 April 1, 2017 – A day in Arusha…. 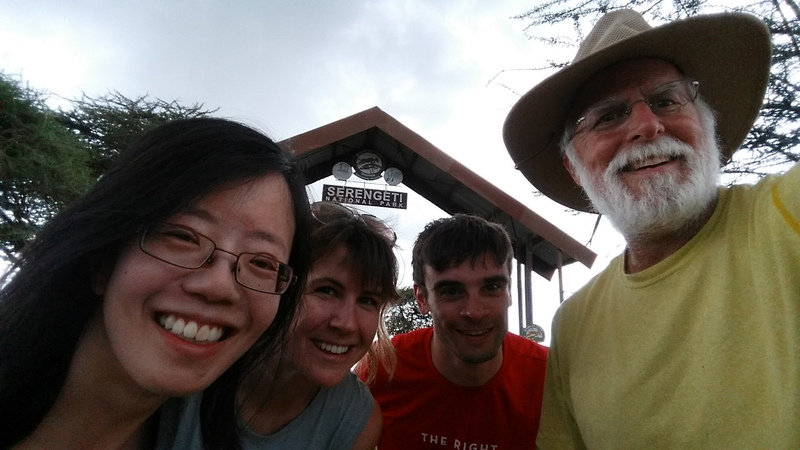 We were all recovered from our day in Tarangire and ready for more adventures in Arusha. The morning plan was for me to bring the residents to the Maasai Market here in town to buy gifts for home. The market is a conglomeration of probably 100 or so stalls that all have essentially the same items in them, each with its owner sitting outside “hawking” their wares as you wander down one of the aisles, trying to pull you inside with the chance that you may choose to buy from them. It’s a bit nerve wracking to say the least as you run the gauntlet trying to just take a glance inside for if you walk into their booth, you become trapped and have a sense of gilt if you don’t look at everything there, or worse yet, buy something from them. I have brought every resident and fellow that has accompanied me to FAME to the Maasai Market to share in this experience and they all have had different reactions to the event. I think I can usually predict which ones will react which way, but it is still fun to watch for me as I’m usually not buying anything, or perhaps something very small and I know what I’m looking for so it isn’t a long search. They also know me there since I’ve come so many times with guests. As I walk down the aisles trying to keep track of everyone, I constantly hear “daktari” or “Dr. Mike” and greet each of them to be polite, and perhaps even take a peek into their kiosk as a gesture of friendliness. They have come to know by now that I am not buying anything, but they still show me things and I listen to them and look. Of the three today, Nan was clearly the leader in covering the most ground, moving quickly through the kiosks and on to the next aisle if she didn’t find what she looking for or the price was too high for her. Jamie was in the middle, knowing exactly what she wanted and making it all the way down at least one of the aisles and on to another. I found Chris in perhaps the third booth down the first aisle where he found a vendor who was willing to work with him and spent all of his time there, finding all the things he needed to buy without ever having to move, and, more importantly, sparing him from having to run the gauntlet of vendors laying in wait for him if he had wondered outside into the aisle. Each was very happy with their purchases and, in the end, found what they wanted. Overpaying here often amounts to an extra dollar or two and they need it much more than we do so even if you didn’t get the rock bottom price, it went to a good cause at least. As a rule, though, the final price is typically half of what they initially quote you or thereabouts. We finished with the Maasai Market and were on our way home so everyone would have time to pack, though basically it was all done beforehand with only the gifts to put into an empty roller duffel that was then placed inside another as we had far less coming home than we did a month ago on our way to FAME. Before home, though, we stopped at the market in the cinema complex near where we were staying. This shop is pretty unique and unlike any we had been in during our time here as they had everything we have back home and then some. It’s like a Trader Joe’s, Wegman’s and Whole Foods all under one roof only a fraction of the size of any one of them. Or at least that’s what it seems like after having spent a month in Karatu where there are no shops like this and finding a Diet Coke (Coca Light) is like striking gold and we’ve never seen an American candy bar there. That’s not to say it’s all bad, but it does tend to contribute to any homesickness that might just be creeping in along the way. 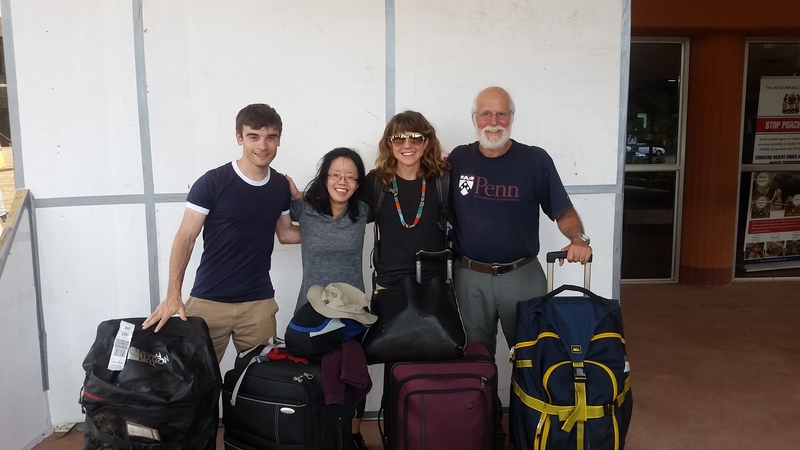 In short order, the three seasoned travelers were packed and ready to hit the road, about an hour drive to Kilimanjaro International Airport. I was planning to visit a friend’s father after dropping them off and somehow we had miscommunicated so that I thought his father was in Moshi, which is on the other side of the airport at the foot of Mt. Kilimanjaro. Given that, I had offered to pick him up on our way to the airport since he lives in Arusha and it wasn’t until we reached the airport that we realized the error. His father was actually in Arusha as well and there had been no need to drag him to the airport with us. We said our goodbyes to the tireless travelers and got a group photo of the four of us before they all disappeared into the airport to check in and get ready for their flights. Daniel, my friend, was there to keep me company on the way back to Arusha. The main road, which is paved, has been undergoing major construction, so we have been using the Old Moshi Road, also known as the Nelson Mandela Road, given that the Nelson Mandela University of Agricultural Sciences is on it, which is paved for a short distance only and has the unique situation that there is also a stretch of paved road in the middle with unpaved road on both sides. I still can’t grasp how that came about, but be that as it may, it’s a short reprieve from the teeth rattling washboards we get here. On our way home I got stopped at a traffic police checkpoint where the main thing that occurs is usually a shake down of some sort that entails a fine to be paid on the spot. I the past, no receipts were issued which means you had no idea where the money went, but with a somewhat more informed population now that Magufuli has said he was going to clean things up, we always ask for a receipt to make sure the money is being recorded. They told me my rear tire on the Land Cruiser was too worn despite having been stopped before with the same tire and nothing happening. Both Daniel and I got out of the vehicle and walked over to the police truck where two officers sat to explain what the fine meant and despite Daniel’s arguing with them and perhaps explaining who I was, it was to no avail and the fine was 15,000 TSh, or about $7.50. Not a large amount, but this has been the problem here. In the past, it was corruption among the traffic police and now that Magufuli has attempted to change the culture, it may be that the corruption has lessened (perhaps), but it is still misguided to fine drivers for such minor offenses when no one obeys the traffic laws and motorcycles (piky-piky) fail to stop at any intersections or traffic lights. We finally made our way back to Arusha and I parked my vehicle in a convenient location so that Daniel could drive his vehicle to his father’s house. 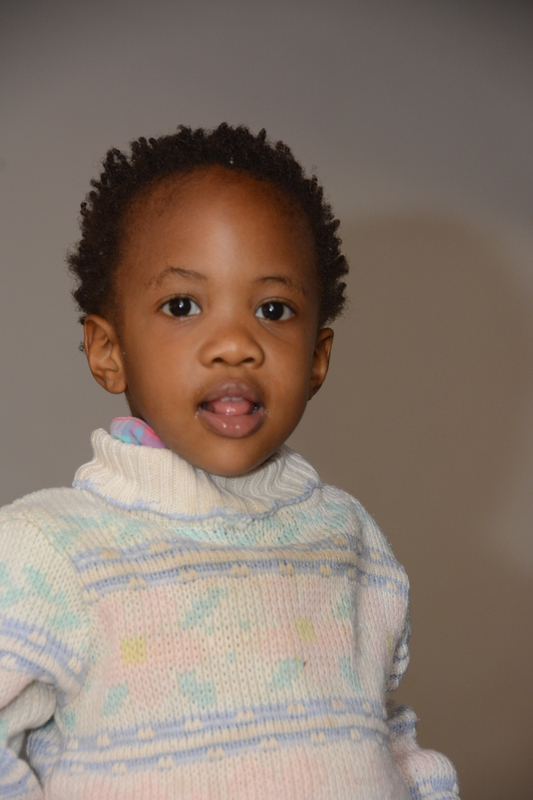 His father lives in Mianzini, a suburb of Arusha and an area with many Maasai. His father has been unable to walk for a number of years which was believed to be connected to his history of prostate cancer, but they finally looked elsewhere, doing an MRI scan of the entire neuroaxis that demonstrated severe cervical compression at multiple levels. Without question, it would have been a surgical decompression had it been caught earlier, but the question now is whether it’s worth considering surgery or not. I’ll bring the CD containing the studies home with me and share them with a friend to get his opinion, but I’ve already discussed with them that I’m not sure it should be done. His father’s story was pretty amazing in that he was an agronomist who was trained in Hungary in the 1960s just after independence, coming home as a graduate and working for the government for many years. In 1961, at the time of independence, there were just eleven Tanzanian graduates of any university so he was clearly one of the first to have been trained by the new government. Furthermore, Daniel told me that his grandfather had many, many wives and that his grandmother had died young during childbirth at a time in the colonial period when each boma was being forced to send at least one child to school. Since his mother wasn’t there to “protect” him from having to go to school, Daniel’s father was “sacrificed” and sent to school while the other children remained in the boma and cared for the livestock which had been what children did for generations. Because of this, his father received an education and was recognized as someone who had the potential to bring knowledge to his new country where little had existed before. It is these remarkable stories that remind me of the resilience of the Tanzanian people, where they have come from and what they have the potential to accomplish in a country that is younger than I am. When I meet people like this I think of visiting the bomas and seeing such potential, but also the struggles that one must overcome. I see people like Daniel Tewa, who has managed to send all eleven of his children to college, Sokoine and his brother who is a veterinarian. When we were at the boma of my patient last Tuesday, there was a boy who looked to be perhaps 17 or 18, and spoke the most beautiful perfect English. When I asked him where he had gone to secondary school to speak so well he was taken aback and told me that he had only gone through primary school (grade 7) and indicated that his place was in the boma and on his land. This is certainly fine as well, but I couldn’t help but feel that he would never reach his full potential. Perhaps that is my problem, though, of having some expectation for him. He will be successful in whatever he decides to do and I hope that one day he will pass that on to his children. We left Daniel’s father’s home to drive around Mianzini so I could see his home as well, later driving back into town to meet up with one of Daniel’s friends who is a general surgeon in Arusha. We discussed the status of medicine here and the hardships of diagnosis and treatment, considering along the way what we could possibly do to make things better. There have been changes, but they are very, very slow and without those such as Elibariki, the general surgeon, who is dedicated to making this a better place, it would probably not happen. Thankfully, there are many, such as all the doctors we work with at FAME, who are all there to make Tanzania a healthier nation. I went back home after our meeting, perhaps with a greater understanding of what it will take for all of this to occur, and thankful that I have had the opportunity to work with and assist these amazing individuals who are the future of this incredible country. I am grateful to have been allowed to be a part of this. 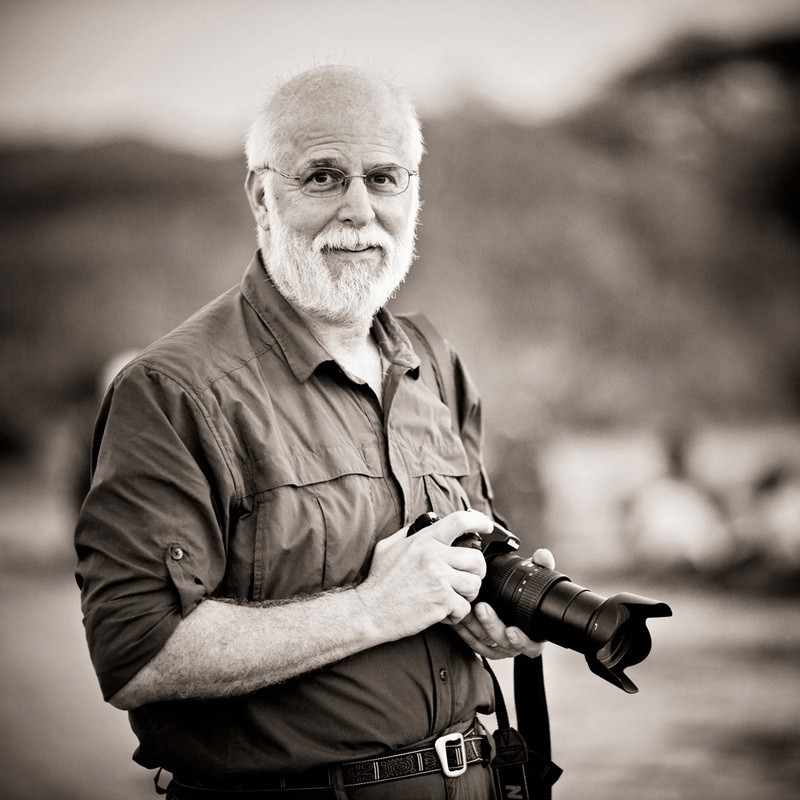 April 2, 2017 – A free day in Arusha…. I have enjoyed and been in awe of your writings. What wonderful things you have done. God Bless You.